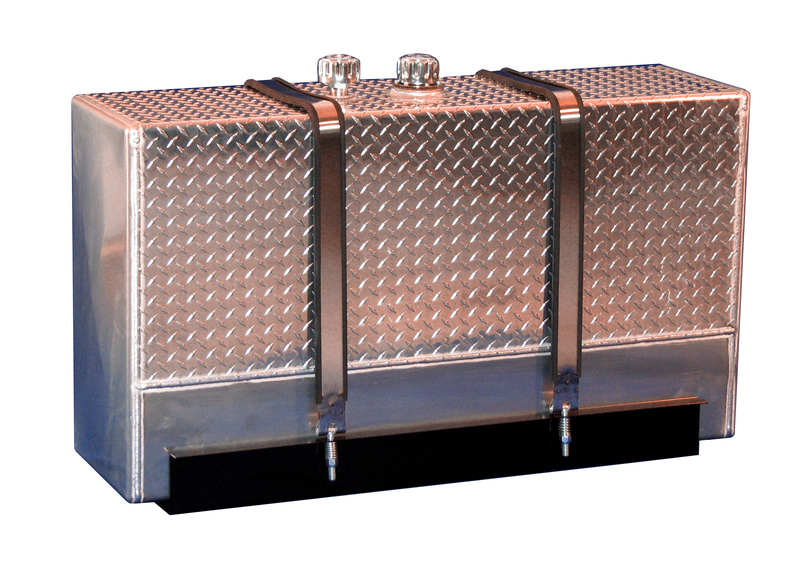 We Carry a line of "Hydraulic Wet Tank Systems" to meet your requirements. 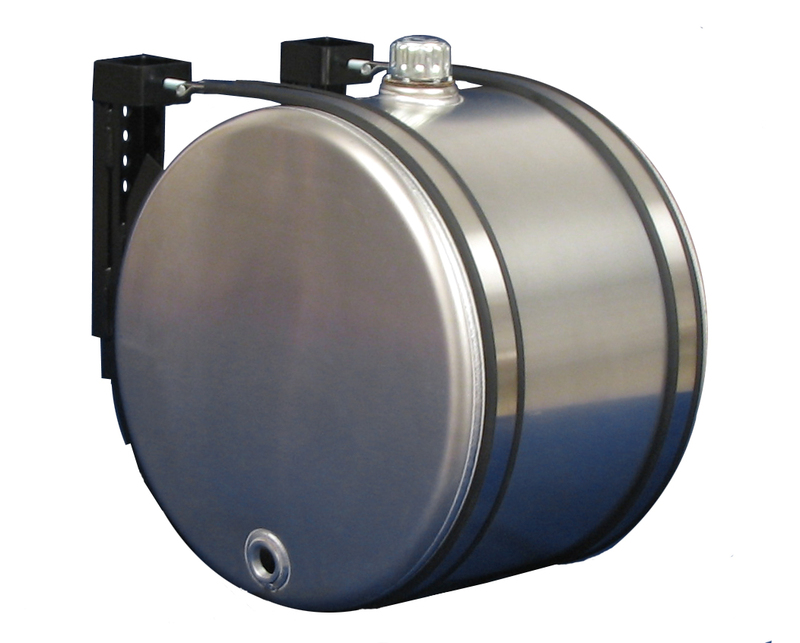 Standard systems range from 7 to 100 gallon capacities utilizing Polyethylene, Steel, and Aluminum materials. 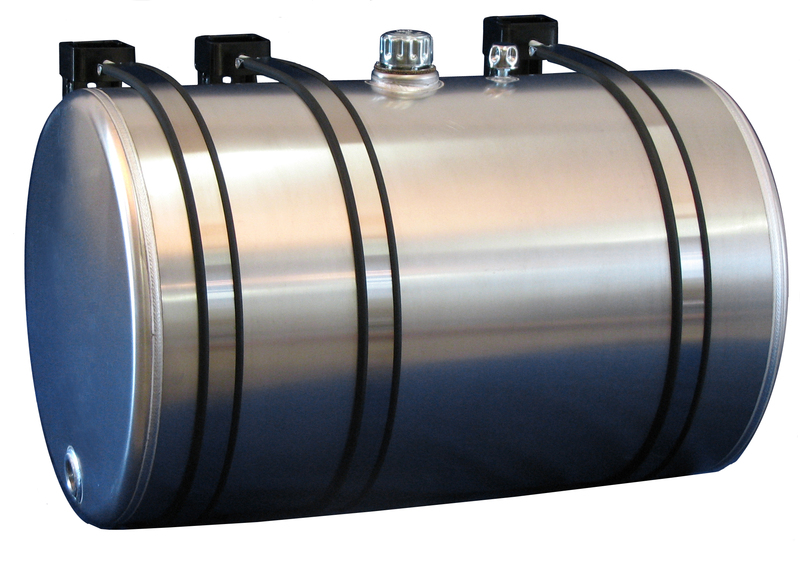 We feature tank systems from 7-110 gallon capacity. 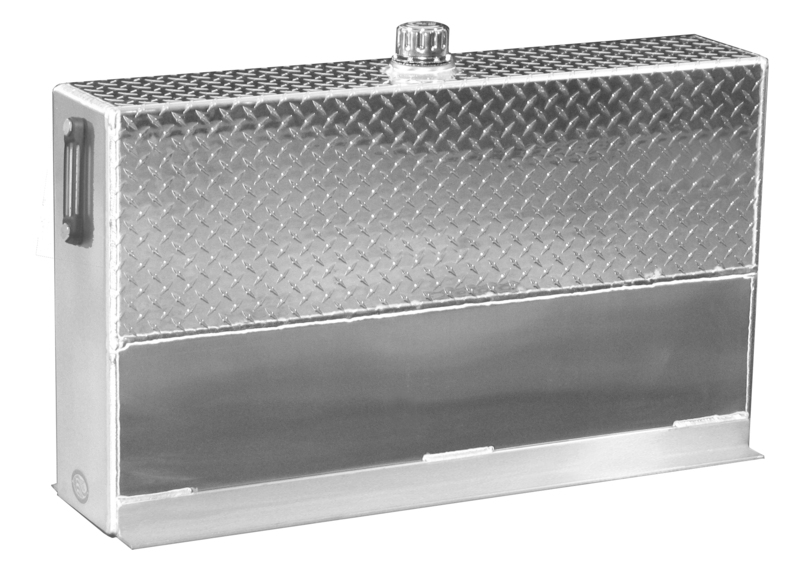 Custom built tanks are available utilizing our basic steel or aluminum designs. These units can be ported, vented, and finished to your applicable specifications. We provide rapid "turn-around" and competitive pricing on custom units. Call today for more information on Custom units! 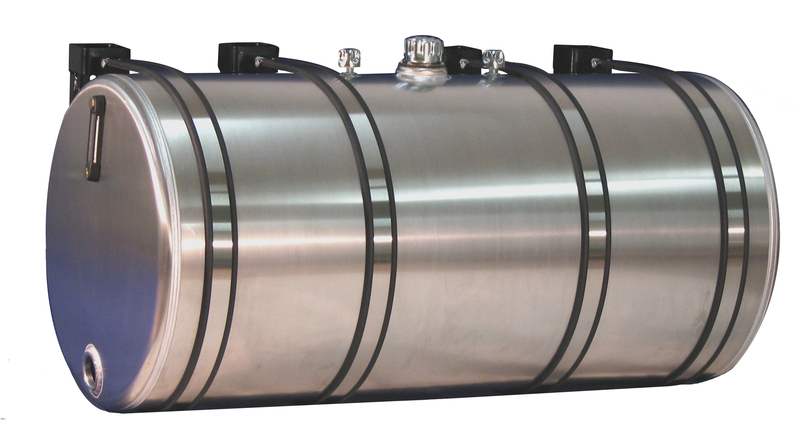 All of our tanks go through a rigorous testing process to guarantee the highest quality you can get. 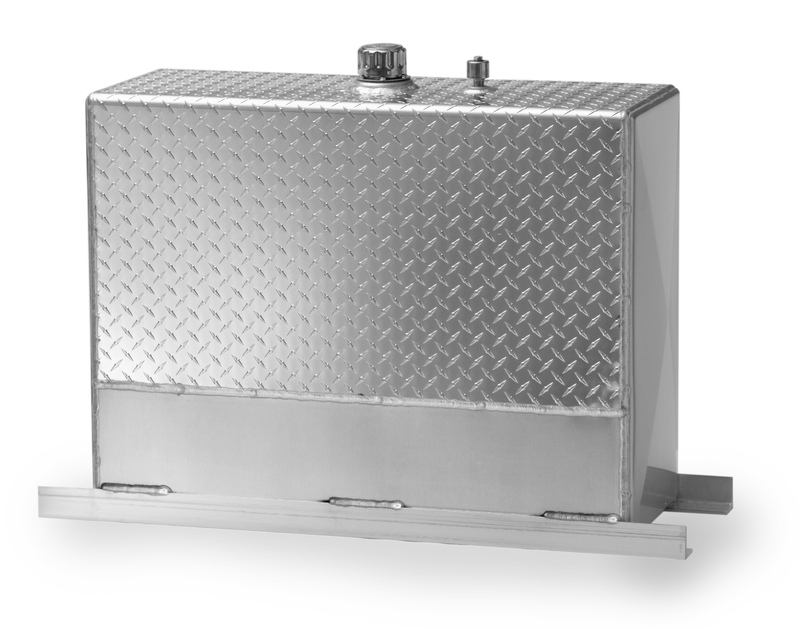 We make sure every tank has an overall clean appearance, a quality weld, and leak-proof construction.